Dr Stone has been a dentist for over 25 years and has experience in all facets of dentistry. 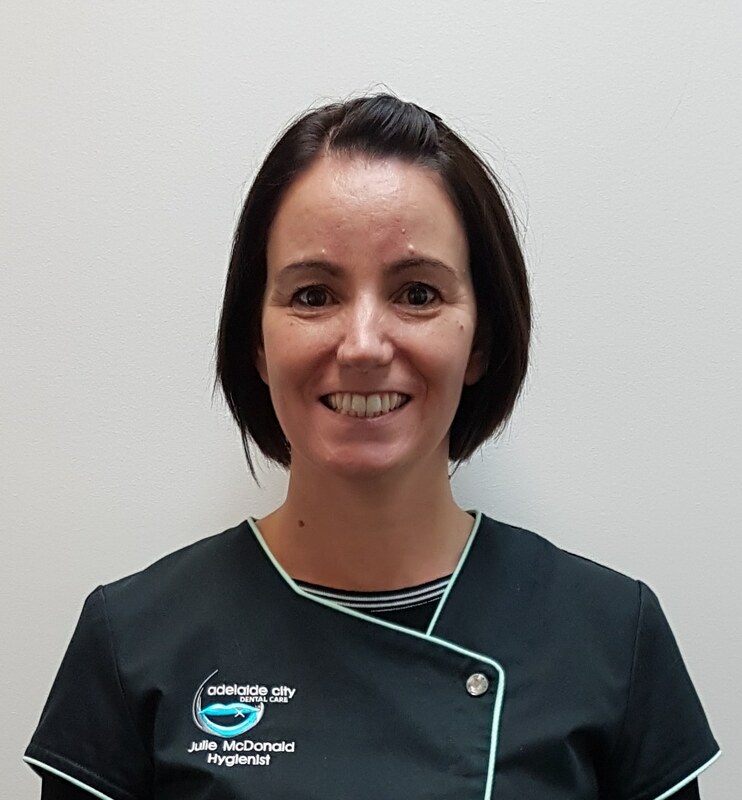 Michelle is a member of the Australian Dental Association, University of Adelaide Alumni, the University of Adelaide Dental School and the Australasian Osseointegration Society SA branch. She is very experienced with implants, crowns and bridges. All the implant, crown and denture Laboratory work is completed right here in Adelaide Australia making sure that the quality fits our ethics and ideals. The Practice is accredited by the University of Adelaide for the Private Practice Placement Program where final year Dental students come to view and observe how a private practice operates. You may see a student observing while you are in the Practice. Dr Stone is happy to talk you through all procedures and has a lovely pleasant manner and nice small hands! She will also probably talk to you about the other loves in her life – her family, her two Keeshond dogs and the Girl Guides. Michelle has two daughters and a husband of over 25 years. She has been heavily involved in Girl Guides most of her life and is currently the State Commissioner of Girl Guides SA and a director of the Girl Guides Australia Board. Her experience dealing with children and young adults in Girl Guides follows onto how she manages children in the Practice. She thinks teenagers have awesome minds! If she is not in the Practice she is out and about with the family or Girl Guides either camping, kayaking or in governance meetings. Michelle won’t tell you that the governance meetings are her favourite but she will say they are intriguing. She loves helping people look after their teeth and will treat you just as she treats her family, friends and Girl Guides. Michelle also loves teaching the Dental School Students when they are on rotation through the Practice. 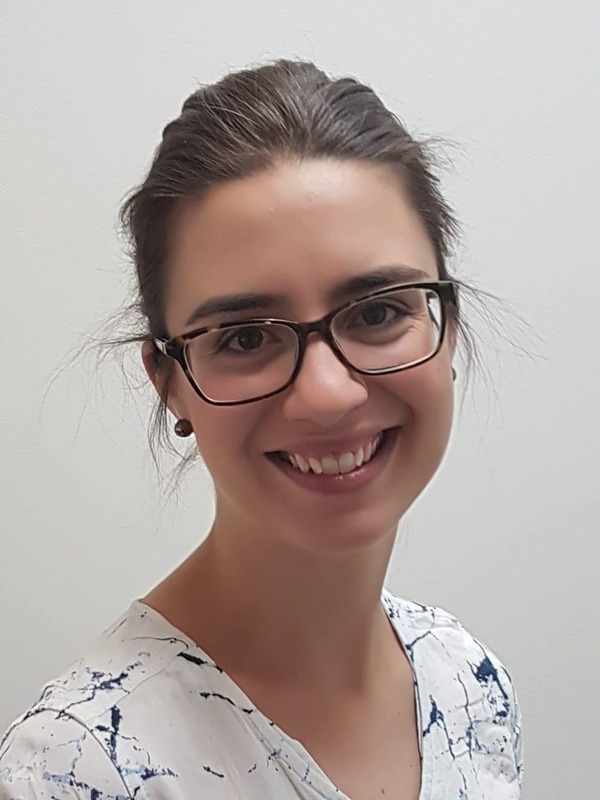 Dr Carine Maxwell moved from Melbourne to study at the University of Adelaide before spending three years in Sydney. She worked in the private sector providing general dental care and especially enjoyed getting to know patients and their families, caring for young and old alike. 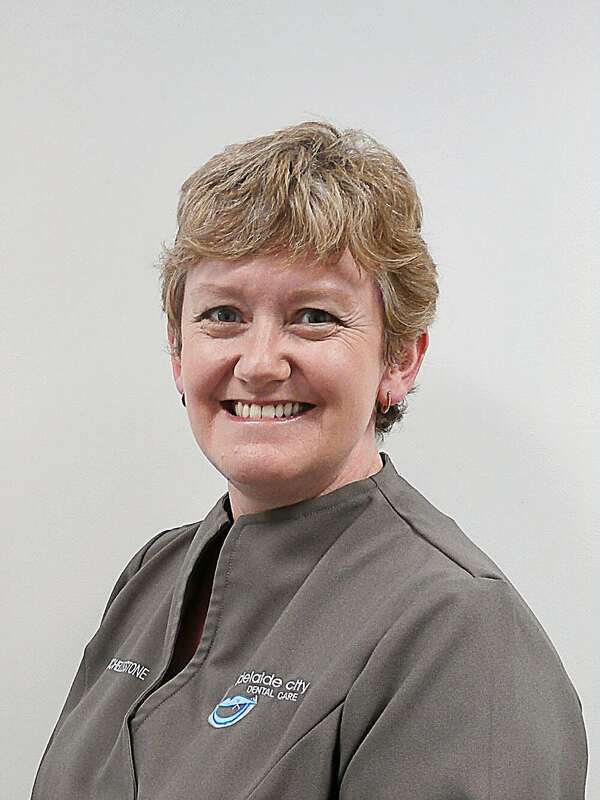 Dr Maxwell is excited to return to Adelaide and continue her career in private dental care. Dr Maxwell works hard to ensure patients feel relaxed and comfortable before and during treatment and makes communication with her patients her top priority. Dr Maxwell likes to make sure patients clearly understand any treatment needs and know what will happen during the appointment. With her years of experience and kind, patient manner, it is obvious why her patients enjoy their appointments. During her free time, Dr Maxwell likes to spend time with her husband and baby boy. Together, they like to go on family walks, exploring the local area or travelling beautiful parts of the world. Dr Maxwell loves to try new recipes on the boys, who are willing guinea pigs! Dr Maxwell always has a sewing project to work on and a cup of tea in hand! 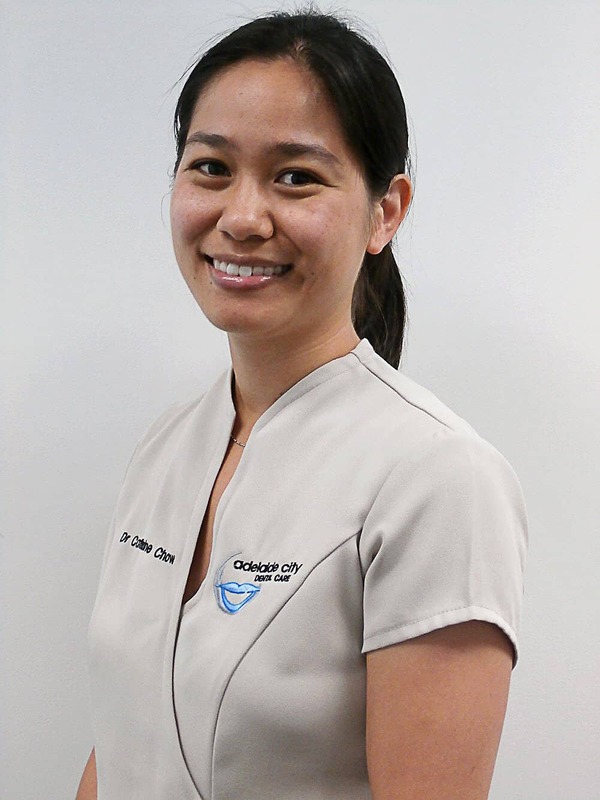 Dr Chow is originally from Sydney and moved to Adelaide in 2004 to study dentistry at the University of Adelaide. She graduated in 2008 with a Bachelor of Dental Surgery and has since worked in both the public and private sector providing general dental care. Catherine’s friendly demeanor, integrity and gentle approach ensure you will feel at ease under her care. She strives to communicate clearly to enable you to understand your treatment options and provide the best quality of dental care. She is keen to help each person realise the importance of their dental health, whatever stage of life they are in. She is married to Matthew and together they have a toddler, Nathan. Catherine enjoys being a mum so much that she now only works part time. During her free time, she enjoys keeping busy trying new recipes, card marking and sewing toys for her son. Her weekends usually involve spending time with family and friends, and going camping and hiking when possible. She can’t wait until Nathan is older, and they can go and see other parts of the world and experience other cultures first hand! Kylie Rowe is our registered Dental Hygienist. She graduated from Torrens Valley Institute of TAFE in 1998. 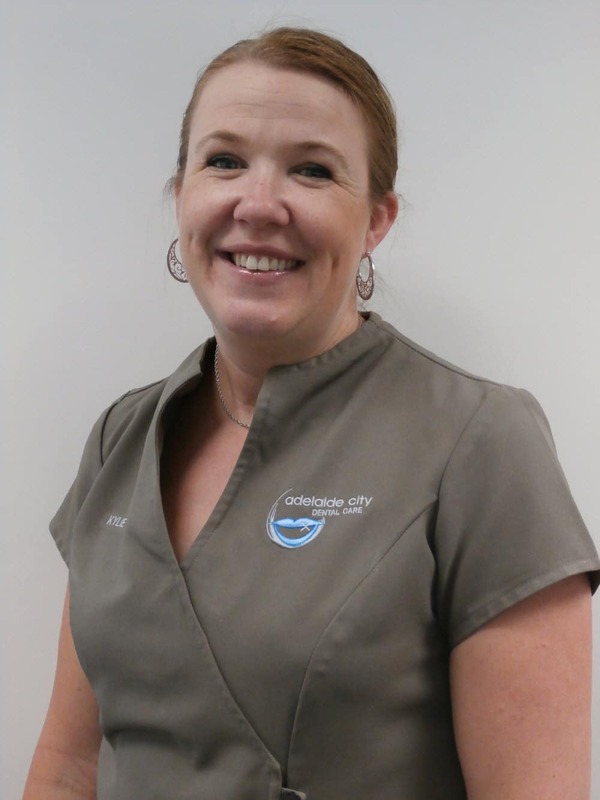 Kylie has enjoyed practicing dental hygiene in private practice settings over the past 16 years and makes up an important part of the dental team. The importance of good oral hygiene and oral health is becoming increasingly important, as we see the relationship between healthy mouth and healthy body emphasised more and more. Kylie is very happy to be a part of the team caring for your mouth and looking after your health. Kylie loves treating adults and children alike and believes every dental visit should be enjoyable. You can certainly hear her laugh from reception! Kylie is a friendly, happy person who has two primary school aged children to keep her busy and smiling. Kylie enjoys playing netball and doing outdoor fitness in her spare time, but loves nothing more than a quiet read or a little craft just as much. Kylie treats all her patients in a kind and caring manner, building a warm, professional relationship. It makes her so happy to see her patients happy, healthy and smiling.